RATING / ESRB / A Created with Sketch. RATING / ESRB / E Created with Sketch. RATING / ESRB / E10 Created with Sketch. RATING / ESRB / M Created with Sketch. RATING / ESRB / T Created with Sketch. RATING / PEGI / 12 Created with Sketch. RATING / PEGI / 16 Created with Sketch. RATING / PEGI / 18 Created with Sketch. RATING / PEGI / 3 Created with Sketch. RATING / PEGI / 7 Created with Sketch. icon_pin Created with Sketch. RATING / USK / 0+ Created with Sketch. RATING / USK / 12+ Created with Sketch. RATING / USK / 16+ Created with Sketch. RATING / USK / 18+ Created with Sketch. RATING / USK / 6+ Created with Sketch. DRM FREE. No activation or online connection required to play. Money back guarantee. 30 days coverage after purchase. Bards sing tales of heroes in ages past, but they rarely mention those that are yet to become heroes. One such hero is a farmer in the small village of West Harbor. Raised by the elven ranger, Daeghun, as his own child, our hero will embark on a grandiose quest against the King of Shadows. 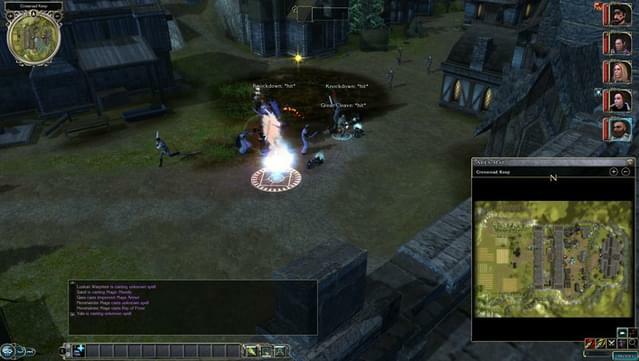 Neverwinter Nights 2 is the tale of his deeds. 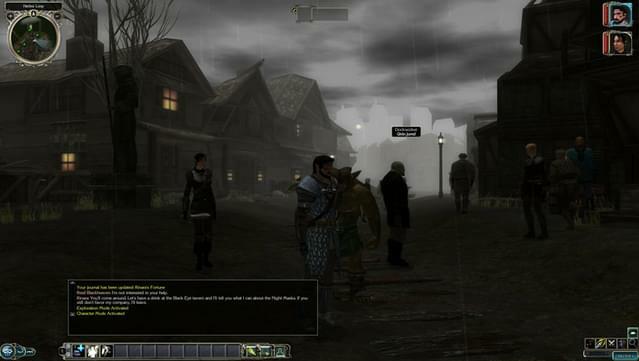 His adventures continue in Neverwinter Nights 2: Mask of the Betrayer. Our protagonist discovers that an ominous spell has fallen on him. A curse of perpetual hunger--one which can only be quelled by consuming the souls of spirits. In order to remove the curse, he has to travel to the Shadow Realm, which harbors dark secrets and tormented souls. 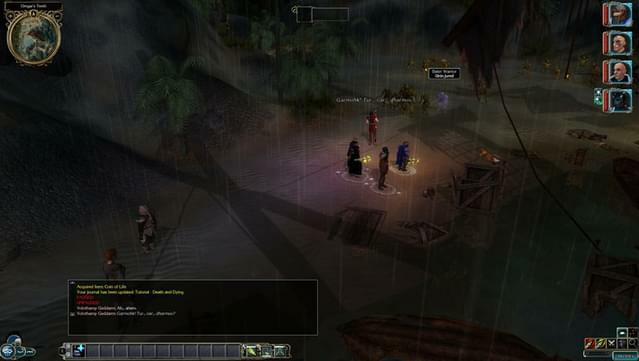 Neverwinter Nights 2: Storm of Zehir gives as a breather from grand quests of destiny and epic ordeals. You simply assemble a group of four adventurers (either by carefully picking out each of their statistics and skills or by randomly re-rolling your characters until you find the ones that suit you) and go where the wind takes you. Just make sure to get a good look at the map as you will need it to explore the wide open region of Samarach and the Sword Coast. Then, yet another adventure: in an ancient and forgotten tomb you found an unusual mask. It made you quite powerful but changed your life into a living nightmare. Strange, terrifying visions torment your psyche. Every time you try to get rid of the accursed mask, it secretly makes its way back to you. 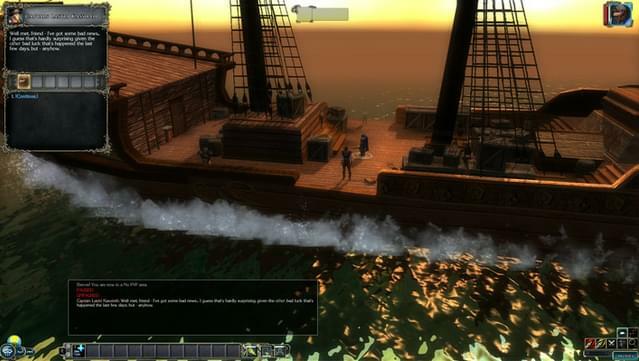 There's just one solution: set sail for Westgate and discover the secret of the Night Masks in Neverwinter Nights 2: Mysteries of Westgate. 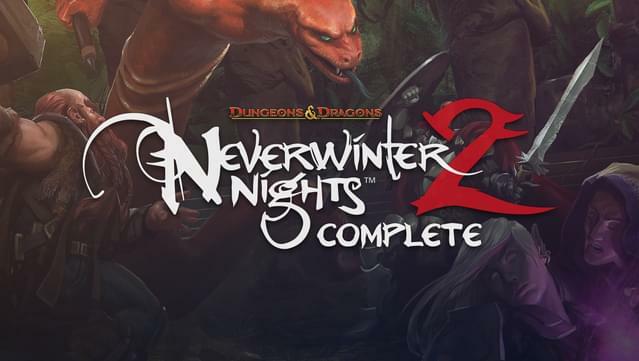 Neverwinter Nights 2: Complete is an epic RPG set in the fantasy world of the Forgotten Realms, one of the most popular campaign settings of Dungeons & Dragons. Use all the wicked spells, feats, and prestige classes from the D&D 3.5 rules. Create your characters any way you wish, choosing from a wide variety of races and subraces, such as Tiefling and Aasimar. 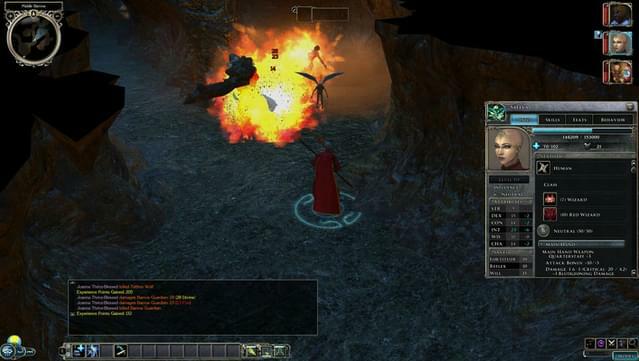 As if the pre-made campaigns weren't enough, you can take the reins and use the powerful Obsidian Neverwinter NIghts 2 Toolset to make your own adventures and share them with friends! 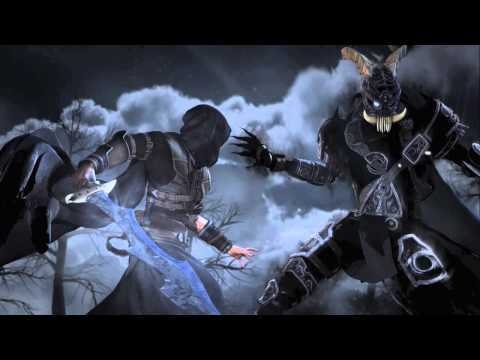 If you're looking for a truly epic experience, you can't go wrong with our Mod Spotlight for Neverwinter Nights 2 Complete! 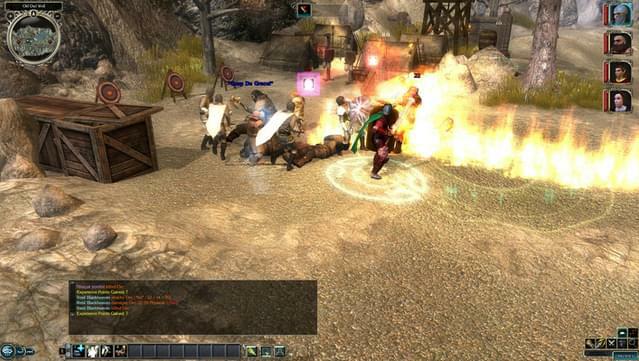 Neverwinter Nights 2: Complete includes the original game, and three expansions: Mask of the Betrayer, Storm of Zehir, and Mysteries of Westgate. 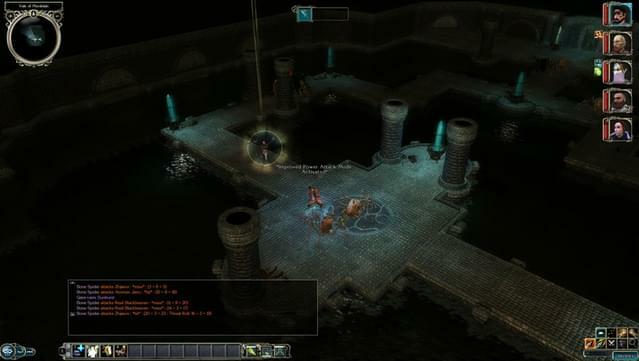 Create and host your own solo and multiplayer D&D adventures using the improved Neverwinter Nights 2 Toolset. 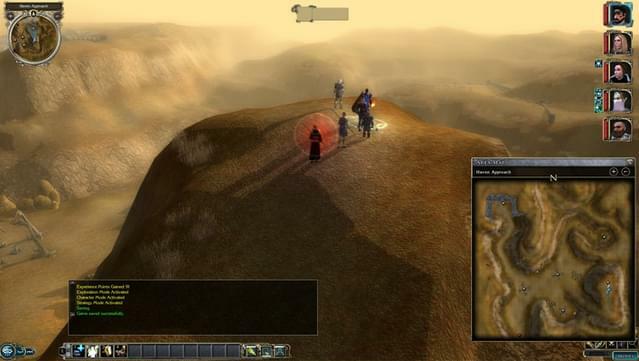 Rediscover many familiar locations and reunite with your companions from the Neverwinter Nights series. More than 100 hours of immersive adventure across four campaigns, all rendered in breathtaking detail. © 2013 Wizards. 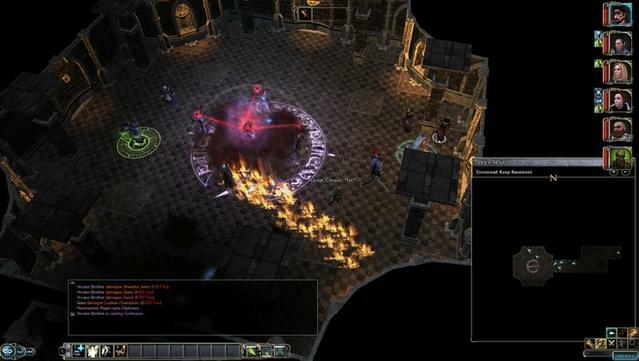 Neverwinter Nights, Dungeons & Dragons, Forgotten Realms, Mask of the Betrayer, Storm of Zehir, and Mysteries of Westgate are trademarks of Wizards of the Coast LLC in the USA and other countries. Multiplayer notice: In order to access the multiplayer portion of the game, you must first enter your unique cd-key. This CD key can be found in your account page. Please be advised that online master servers are no longer functional. Please use the Direct Connect option to log onto your preferred server via IP address. 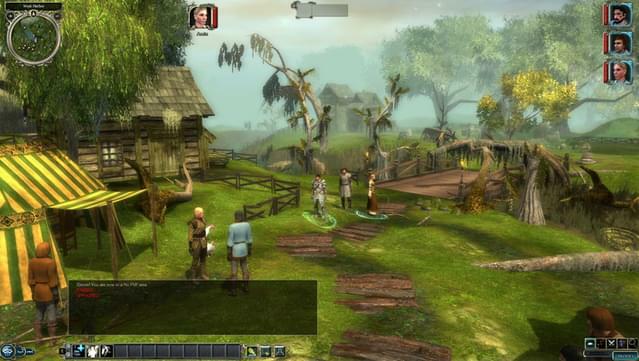 Mysteries of Westgate language notice: The Mysteries of Westgate expansion is only available in English and Polish. Obsidian Entertainment / Hasbro Inc.
Something went wrong. Try refresh page. Not sure what to write? Not like it changes anything, but we are obligated to inform you that we are using cookies - well, we just did. More info on cookies. Your review should focus on your in-game experience only. Let the game stand entirely on its own merits. To discuss topics such as news, pricing, or community, use our forums. To request new games and website or GOG Galaxy features, use the community wishlist. To get technical support for your game contact our support team.